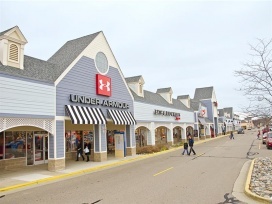 All Michigan Sample Sales, Outlets and Stocksales in one place. 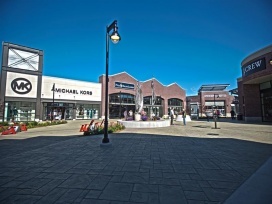 The list of all sample sales, stocksales and outlet stores in Michigan. Find great deals on scrapbook and crafting supplies at the ACOT Warehouse Sale. 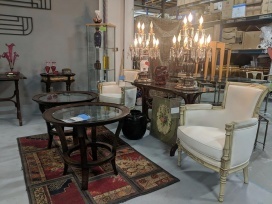 Take 25% to 75% discount on home decor and furniture at the Judy Frankel Antiques Spring Warehouse Sale. 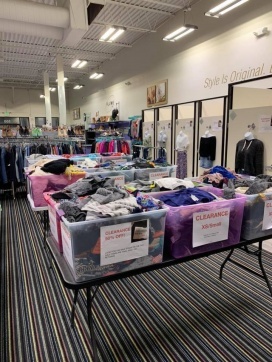 Shop for dresses, tops, shorts, jeans, and shoes at reduced prices at the Plato's Closet Brighton $1 Clearance Sale. Items are available for only $1 each. 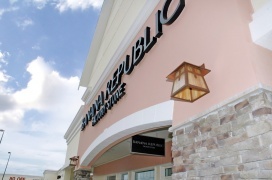 Find great deals on women's apparel, jewelry, craft supplies, and wood blanks at the The Turquoise Top Hat Spring Clearance Sale. 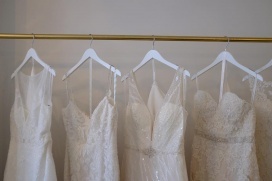 Shop for bridal gowns at reduced prices at the Grace Elizabeth Bridal Sample Sale. Call +1 231-492-5057 to book an appointment.